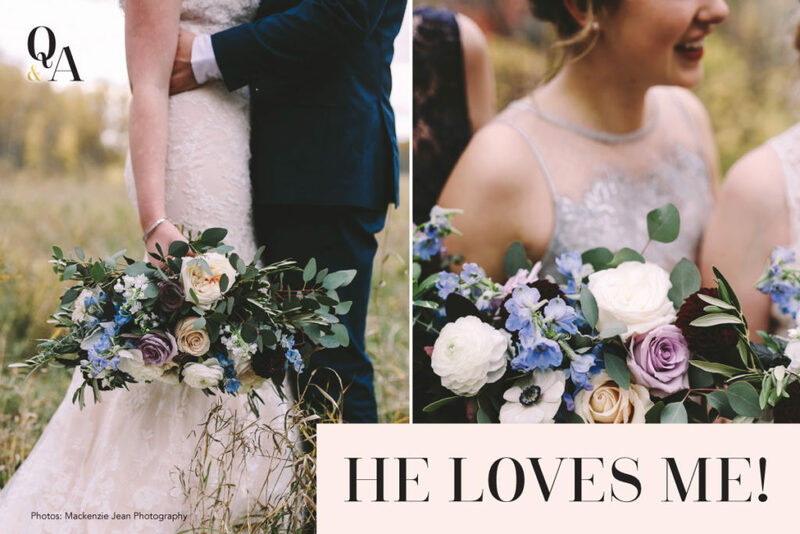 ASK THE EXPERTS: HE LOVES ME! Q: How much should we budget for wedding flowers? A: Typically, during an initial email inquiry or in-person consultation at Academy Florist, our customers are unsure what to budget for wedding flowers. Because every couple has a unique vision for flowers and their special day, we customize every single wedding order. Our customers are looking for items such as large focal arrangements, centrepieces, bouquets, boutonnières, corsages, garlands, wreaths, hairpieces, cake flowers or guest book table arrangements for their wedding ceremony and reception venues. We do our very best to accommodate every budget, suggest how to best allocate funds and present options that are in keeping with the their vision. A wedding flower budget can range anywhere from $500 to $5,000. A little creativity and experience combined with a carefully thought out plan can turn a vision into reality while staying within budget. Irene Seaman, owner of Academy Florist at 925 Corydon Avenue, has delighted in creating inspired floral designs in Winnipeg for over 35 years. Irene and her team strive to achieve service excellence and continue to focus on quality and exceptional design. Ask the Experts was originally published in V.I.B. Weddings Issue 1. We asked seven local pros to answer some of your commonly asked wedding planning questions. 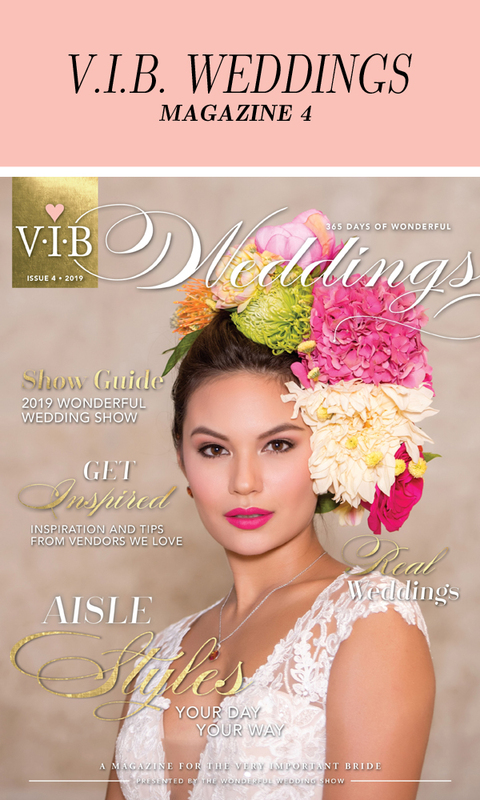 Read the magazine to find more inspiration, planning tips, fashion & real weddings.